The weather has been really hot lately. The haze has made a return and the PSI has been hovering within the moderate to unhealthy range. The forest fires in Indonesia have caused the pollution and it doesn’t seem to be clearing anytime soon. To combat the heat I have been making different drinks at home for the kids. They love drinking soya milk and I’ve recently started making our own at home. I soak the organic soya beans over night before blending them to a fine pulp. After blending water is added to the mixture and boiled in a pot before it is strained. It takes roughly an hour for the whole process but it’s well worth the effort as you get soya bean milk which is preservative and chemical free. You can also adjust the level of sweetness and even have the drink sugar free. 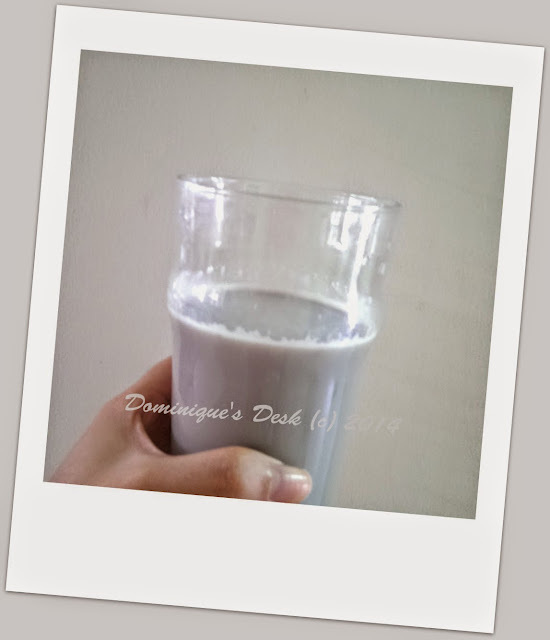 You don’t really need to have a soyabean milk maker . All that is needed is a blender and a muslin bag and you have all the equipment that you need to make soyabean milk. Have you made any homemade drinks lately? Can I have some please ..slurrrp! heheheh! Sorry about the haze, but the drinks look great. Your the first person I know who makes their own soy milk.How interesting. Oh yes, homemade drinks are the best. Not to mention you know exactly what they contain and what are you feeding your children. I had no idea it was so easy to make soy milk. Thanks for sharing! 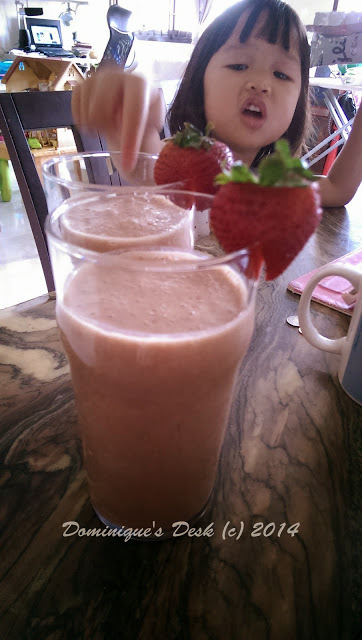 We make smoothies and slushies at home, when we have the ingredients. Looks interesting. I’m enjoying green smoothies at the moment. yeah the haze is getting bad nowadays… stay healthy and safe! Nothing like a homemade drink. I really want to make home made drinks for our son. Gotta find organic soybean seeds first or maybe I’ll try the cashew nut milk. 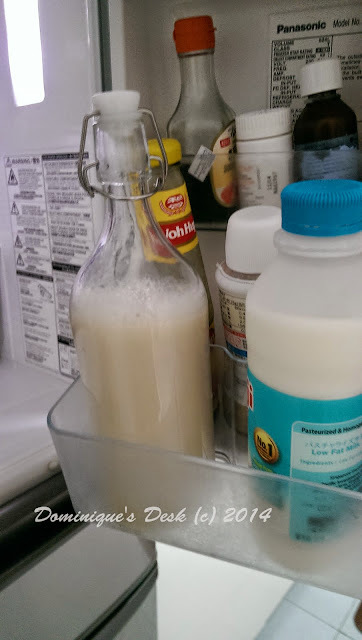 I make jun, kombucha and kefir water all the time. They are a hit at my house. I think it is still better to do your own drinks at home rather than buying the ready made sold in the market. Looks very easy to make. I hope to try soon. As a side note – how ironic! I must click the grapes to prove I’m human! LOL!